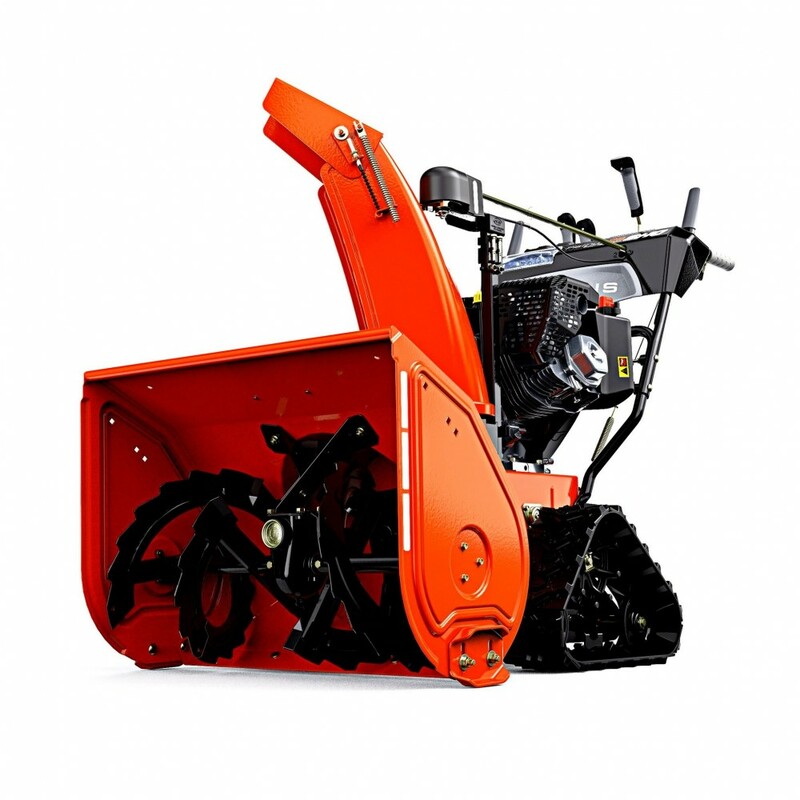 Dig in and dig out with the Ariens Track Sno-Thro Series. You'll get the traction, power, and performance needed to flurry through the deepest, most hard-packed snow, up and down the steepest inclines and over the most slippery paths. Three adjustable positions to tackle any winter scenario. Switch on-the-go between Track Mode for regular snow-clearing, Wheel Mode for maneuverability or Dig-In Mode for extra traction in deep snow and slippery conditions. Throws snow up to 50 ft.